By 2014 DIPAUL group have accumulated over 20 years of significant experience in electronics and semiconductor industries market, offering solutions, technologies and equipment. In the course of these years some major companies from military-industrial and aerospace sectors, contract manufacturers, research and educational organizations, service and repair providers, telecommunication operators and other enterprises have become our clients. Over 10 years ago, understanding all our clients’ needs and requirements, we started manufacturing workplaces for electronics devices assembly under VIKING brand. We were the first in Russia to develop new technologies and use new materials to manufacture antistatic furniture, which complies with international IEC 61340. By now we became a leading Russian producer of ESD workbenches, storage units and additional equipment for electronic industry. VIKING ESD workbenches and other products have practically become a top standard for Russian radio electronics companies. Dipaul group has implemented dozens of equipping projects for such Russian companies as Transneft, Gazprom, Rosenergoatom, Russian Space Systems and international companies like Samsung Electronics, LG Electronics, Volkswagen Group, Nissan Manufacturing, Elcoteq, TPV Technology, and Foxconn. In the past 12 years we have furnished thousands of Russian industrial enterprises, since 2007 we also sell our products to European electronics and semiconductor industry companies from Belgium, Czech Republic, Finland, France, Germany, Hungary, Netherlands and others. VIKING ESD and technical furniture manufacturing site is located near Saint-Petersburg and occupies the territory of over 6.000 square meters. 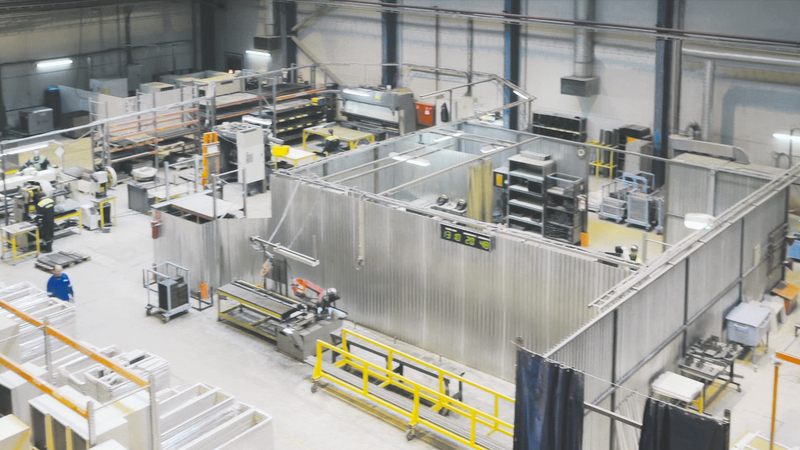 In metal cutting area, painting zone and woodshops antistatic and technical furniture is produced, then processed in assembling and packing sections and stored in a spacious warehouse. We constantly monitor manufacturing process and quality of our workbenches on all stages, which is acknowledged by ISO 9001:2008 certificate. For antistatic furniture, strict compliance with IEC 61340 is guaranteed. 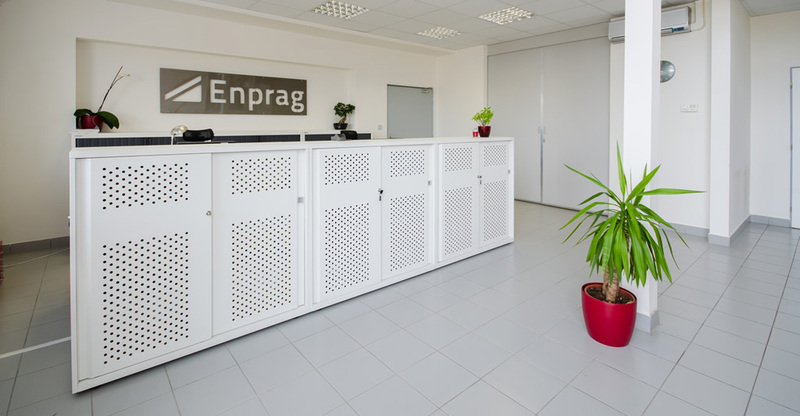 In 2013 DIPAUL company has opened its branch office and a central distribution warehouse in Prague (Czech Republic) to provide a close support to its partners and distributors in the European region. 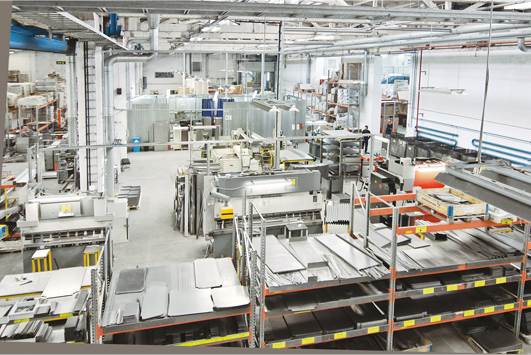 Today VIKING brand offers a wide range of different workplaces, technical and ESD furniture and antistatic equipment. We designed and produce VIKING furniture as reliable, durable, ergonomic and easy to assemble products. VIKING technical furniture product range includes workbenches of different types, drawer units, equipment trolleys, carts and shelving, storage and wardrobe cabinets, ESD chairs and other ESD equipment and accessories. Most furniture units are offered in two versions - antistatic (ESD-protected) and technical ones. Besides a broad line of furniture, we offer a wide range of antistatic products and consumables to fully equip ESD-protected areas. Among them, one can find garments, storage and transportation means, monitoring and audit devices. These products are sold under VKG TOOLS brand.